I am always looking for new ideas for supper. 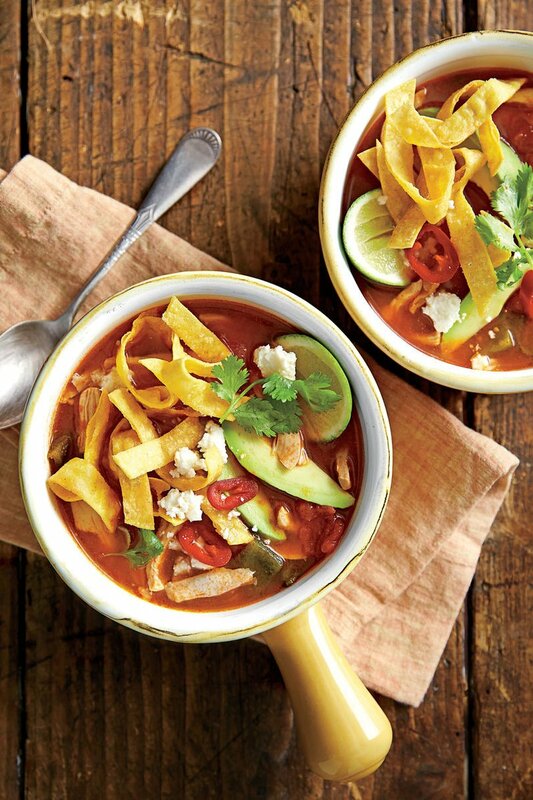 Get these yummy recipes for easy slow cooker ideas for your busy weekday meals. Just click below to go browse through these yummy recipes.